Magic, memories, happiness, and pixie dust - this is the goal of a vacation! But, how can you be sure this is achieved? Leave it to the planning expertise of Upon A Star Travel & Concierge. Our agents are well-versed with travel, and we will design a personalized trip experience suited to your family - and when you book your package with us, we waive our planning fee! So, whether you are planning a magical Disney family vacation, a destination wedding, a honeymoon, or just a quiet getaway, we would love to help! Already booked but need concierge planning services? We can help! Many of our travel advisors will assist you for a planning fee. Click here for more information! Relax in the warmth and beauty of paradise on an All-Inclusive stay in the Caribbean or Mexico! Perfect for a romantic getaway or family-friendly beach time. From theme parks to cruise ships, exciting & exotic Guided Tours to the beaches of Hawaii, Disney Destinations offer something for people of all ages! Your floating hotel awaits! Visit many amazing destinations in one trip, all while enjoying great food, great fun, and great activities! Do as little or as much as you like! Discover a Universe of Awesome! 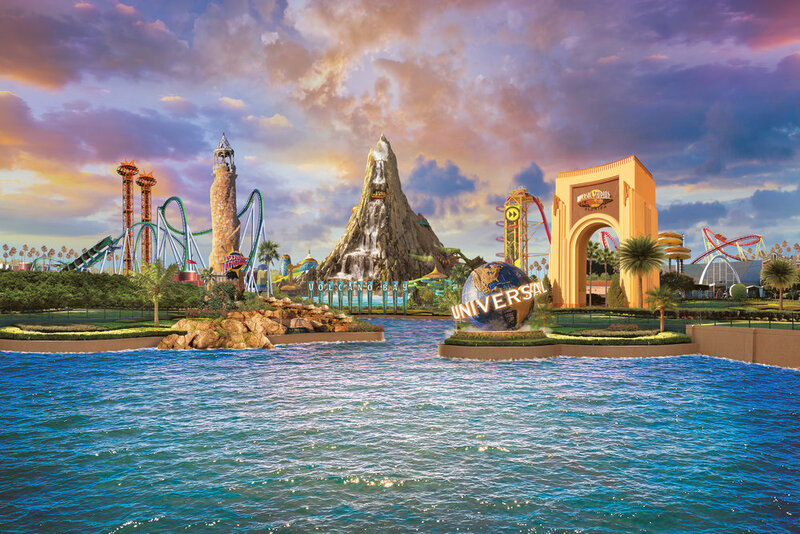 Minions, mayhem, and wizarding worlds of wonder await you! You can discover a whole Universe of awesomeness here! Beautiful hotels and thrilling rides are just part of the fun! 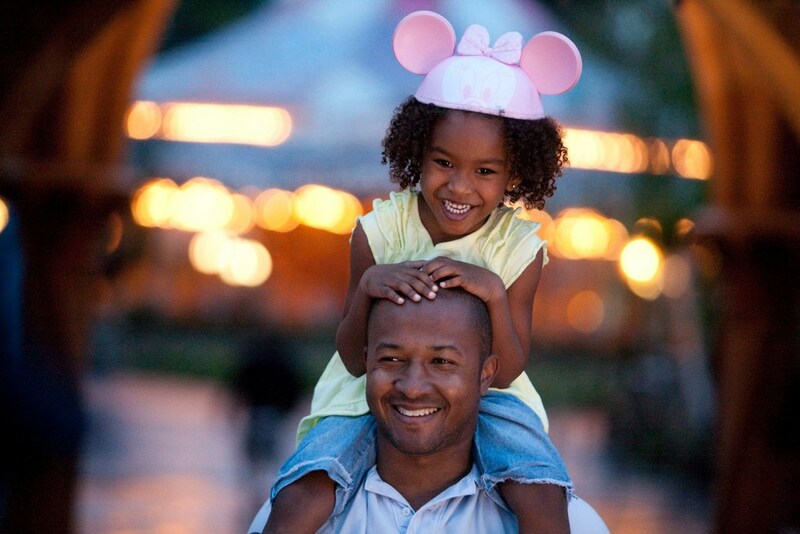 Be among the first to know about new promotions for Disney Destinations! Sign up here! Want to travel to Europe or Hawaii? Our travel experts can help with that too!